Books are a fantastic way to introduce concepts, build understanding and foster attitudes. 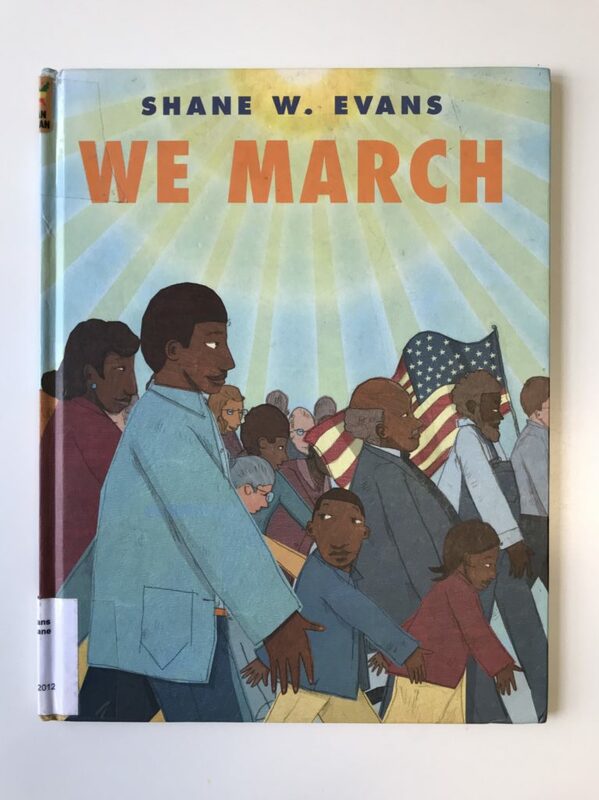 Building off of last week’s ACTivist presentation on civil rights, below please find some suggested books that may help spark conversation and dialogue with your children. 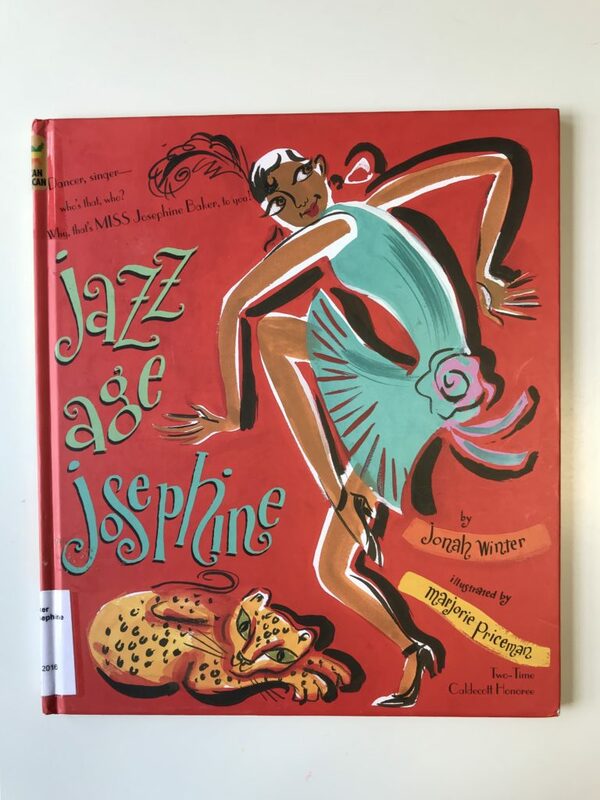 The story of St. Louis native Josephine Baker is beautifully portrayed in Jazz Age Josephine. Here we follow Josephine on her journey from poverty to stardom in Paris and all of that lay in between. Written by Charles R. Smith Jr. This tells the story of the roles slaves had in building the original White House. 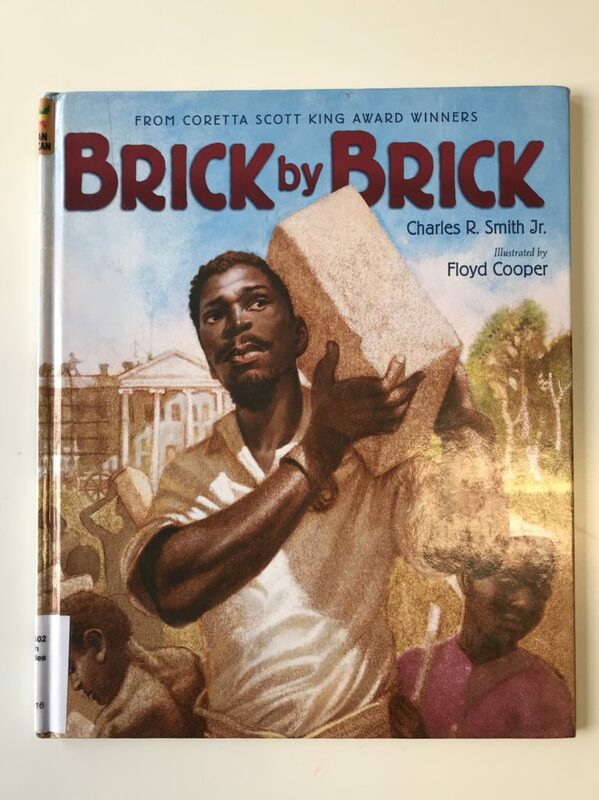 Through telling this story, Brick by Brick offers truth and a holistic approach to history that is so often missing. This is well worth reading and discussing with our children. 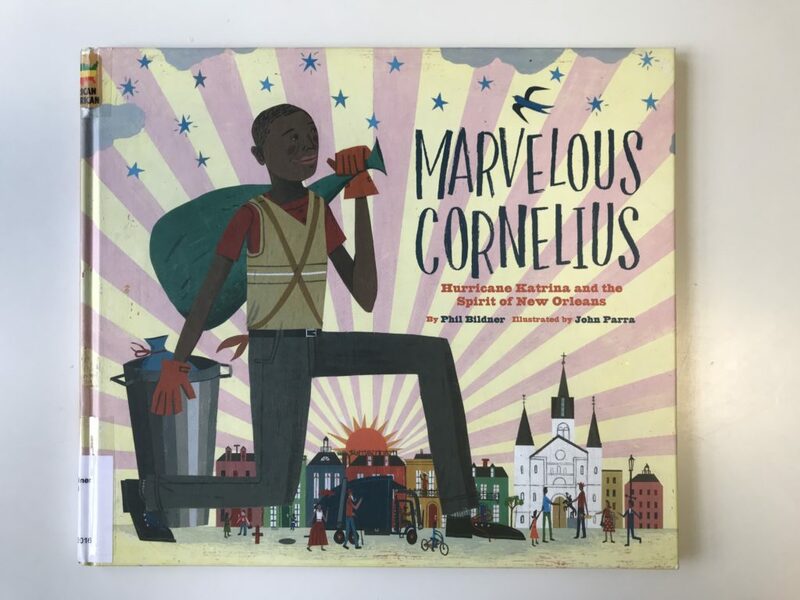 This book tells the story of Underground Railroad conductor Peg Leg Joe who hired himself out to plantation owners. 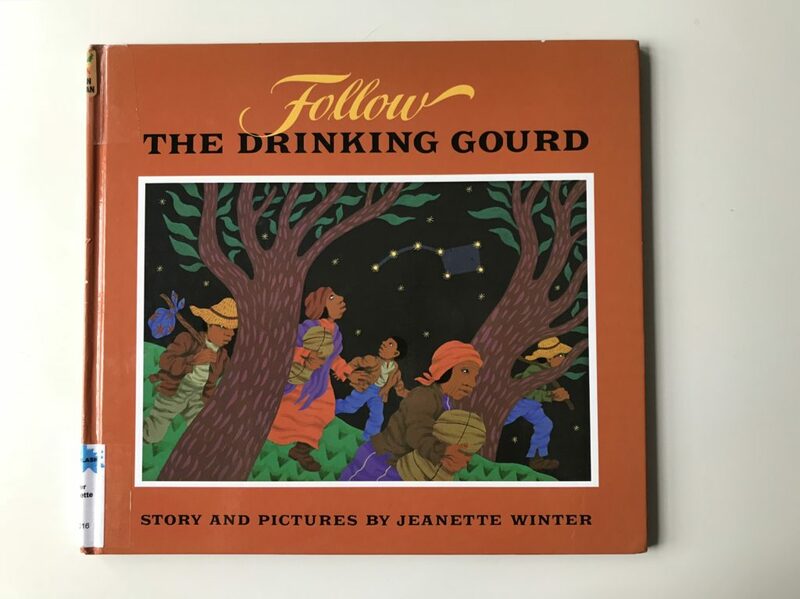 He taught the slaves he worked alongside the folk song “Follow the Drinking Gourd,” the lyrics of which were laced with information for escaping to Canada. This is a book my children pick up over and over at the library. More than two years after the Emancipation Proclamation, news of the end of the Civil War and slavery was announced in Galveston, Texas. 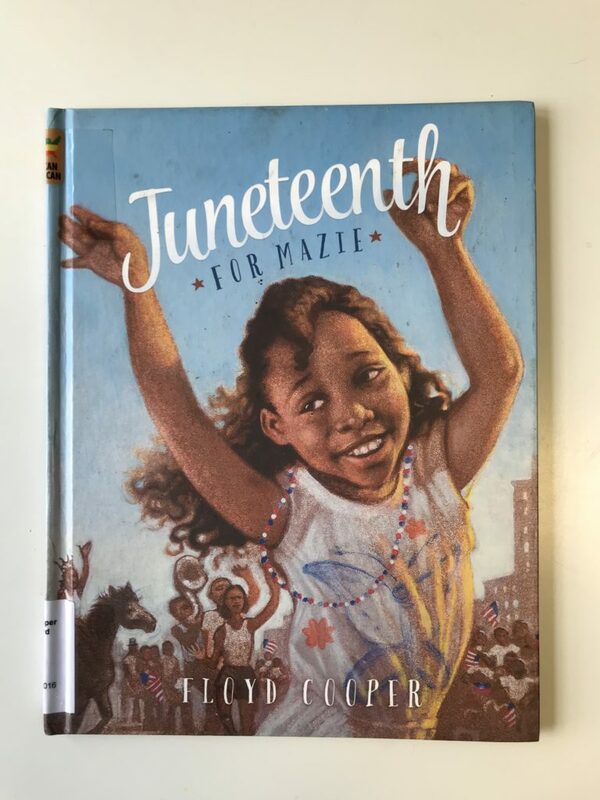 Juneteenth celebrates this announcement, and this book beautifully tells the story of its celebration and importance generations later. 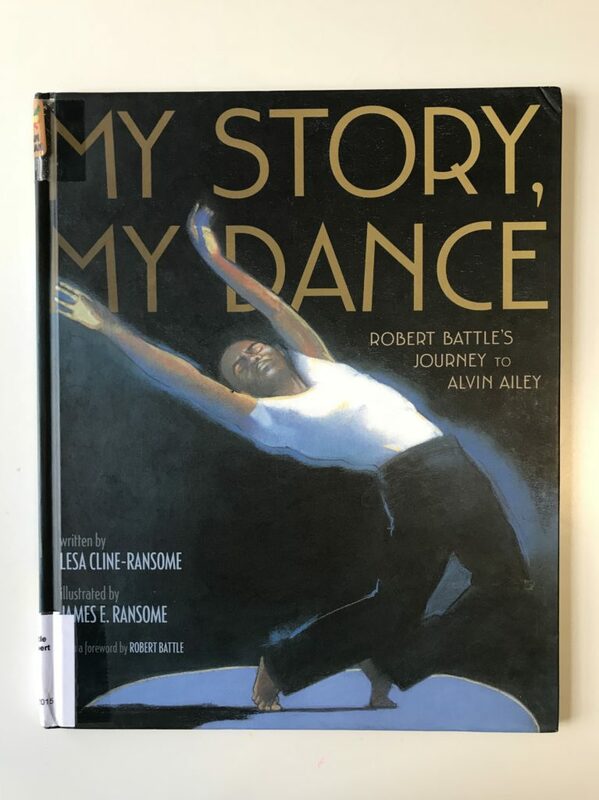 In the foreword, Robert Battle writes, “Dance is a metaphor for how we get through life. It’s about timing, it’s about daring, it’s about grace, it’s about intensity, it’s about overcoming difficult steps – but then, finally, it’s about finding joy.” This book is geared toward elementary children, offers inspiration and indeed tells a story of finding joy. Another point to consider when choosing books to share with your children is the preponderance of fiction featuring white characters. Regardless of your family background, you can make a conscious choice to offer your children a diversity of characters and perspectives. This includes seeking out stories of nonwhite characters having experiences unrelated to their race or ethnicity. 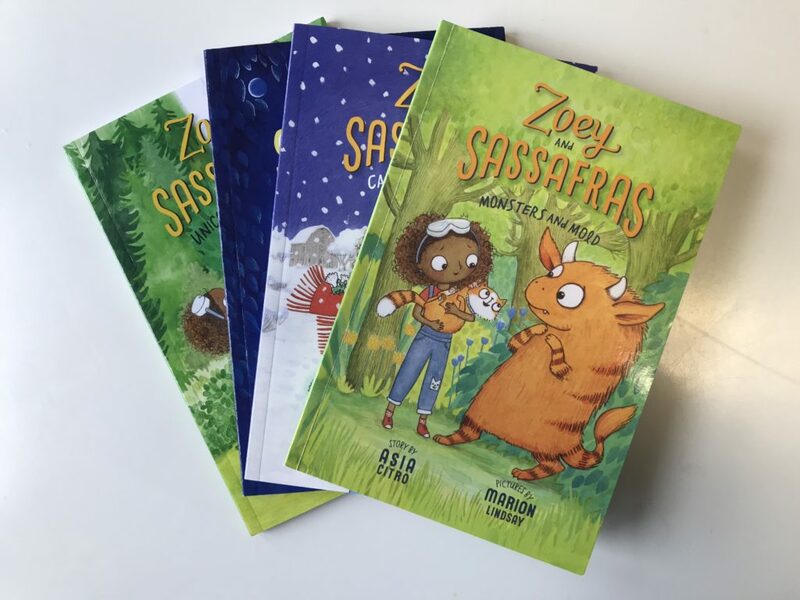 Great for reading aloud or for independent reading, each book in this series features a magical animal. The scientific method features prominently in the books as Zoey does experiments and research. 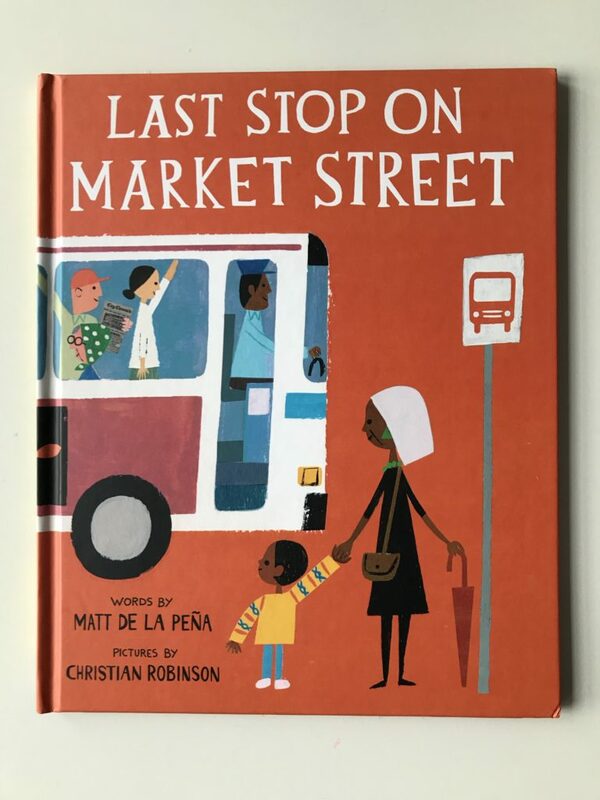 This book captures the journey a young boy and his grandmother take on a Sunday morning. The story is full of the questions of childhood, “Why don’t we have that?” “Why do we do this?” The grandmother has beautiful answers to each of her grandson’s questions – answers we all may aspire to be able to give the children in our lives.